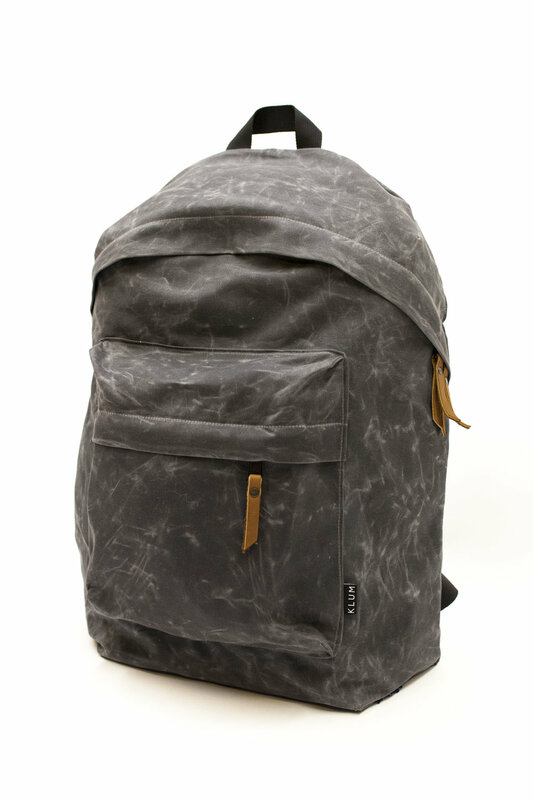 How badass would it be to make your own backpack out of waxed canvas?! This knapsack class is the perfect marriage of approachable yet challenging skill building + rugged functional style. 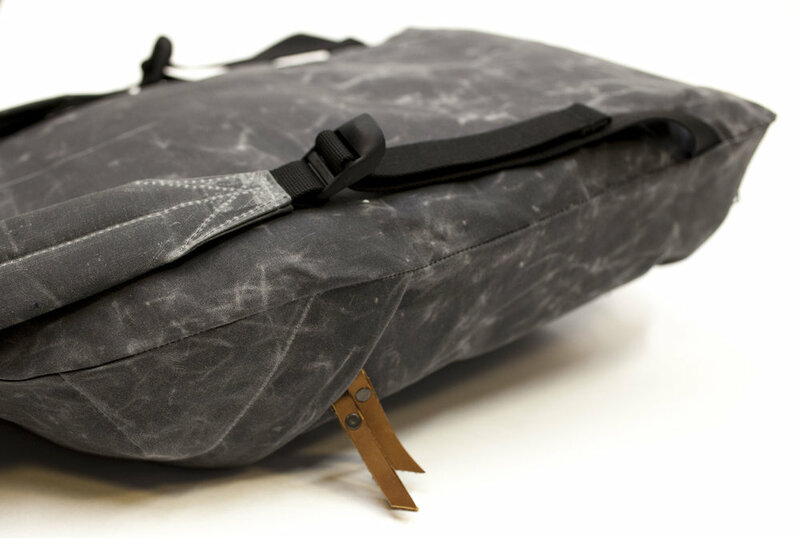 Get a thorough introduction to bag making in this all day workshop while learning to sew this Waxed Canvas Knapsack from start-to-finish. Ellie Lum, founder of RE Load Bags & custom bag maker of 20 years, will guide you through the making process step-by-step, ensuring you build knowledge & confidence along the way. Sewing zippers, Handling heavy-duty fabrics, Easing heavier fabric around curves, Sewing padded straps with webbing & buckles, Working with waxed canvas, Creating a dimensional pocket, Attaching metal rivets. Class fee includes a Frontier Knapsack maker kit priced at 50% off. It includes everything you need to make your beautiful bag! All fabric is cut, prepped, and ready to stitch, so you can focus on sewing machine skill-building during class. 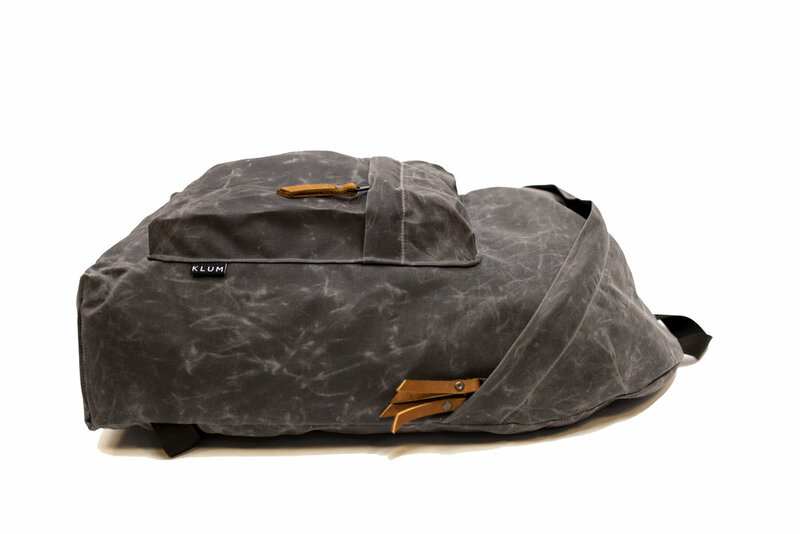 Choose from Black, Gray, Burgundy, Olive, Navy, Slate Blue, and Brush Brown. Lucky you! Students get 50% off on extra kits purchased in class- only $65! Continue building your skills by making another tote for a friend, because you know they'll want one;) Discount given in class.